The DPA-1M Digital Power Amplifier doubles up on the DPA-1’s almost magical combination of power, musicality and efficiency. Even though it’s just 10.5 inches wide, the DPA-1M conjures up an incredible 325 watts per channel into 8 ohms,. 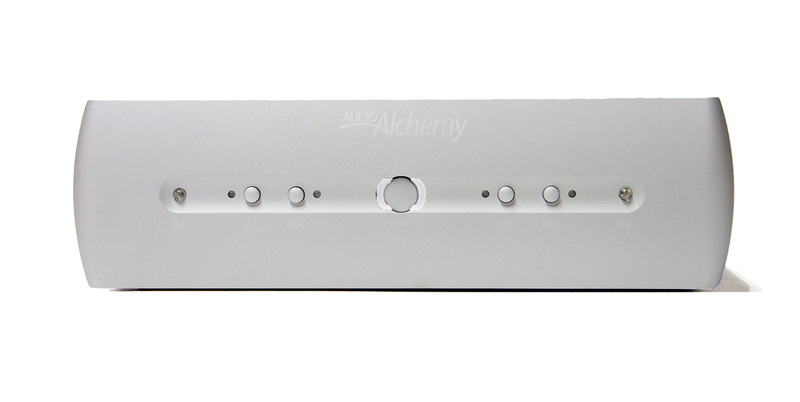 Because it’s a monoblock, power is doubled and the left and right channels can hit full output and maximum dynamics without impacting the performance of the other channel. Hearing this tiny, cool-running amp produce such incredible dynamics is almost as dazzling watching a wizard change a rabbit into a horse. But it’s not magic, just a masterful combination of a Class A analog input stage with a high-efficiency Class D output stage.